According to The Outlook for Wholesale Distribution in 2016 survey conducted by industry magazine Modern Distribution Management and NetSuite, many distribution businesses throughout the U.S. expected growth in 2016 and beyond. This bodes well for buyers of distribution businesses and sellers of distribution businesses. Nearly 40% of respondents in the survey of 300 businesses of various sizes and within numerous sectors expected revenue growth of 5 to 10% for the year. Sectors expecting especially strong growth include Consumer Products; Chemicals and Plastics; Grocery and Foodservices; and Pharmaceutical. Business leaders who also indicated in the survey that they expected growth are within sectors such as Industrial; Safety Products; Electrical & Electronics; Power Transmission/Bearings; Oil and Gas Products; Building Materials & Construction Products; HVACR/Plumbing Products; and Pulp and Paper. If you are considering the purchase or sale of a distribution business, Transworld is committed to ensuring the best deal for all parties involved. 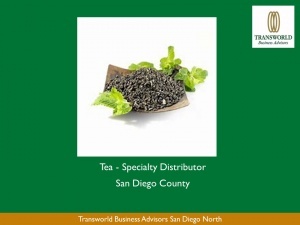 Transworld's business advisors will meet with each prospective distribution business buyer to determine your abilities and interests, educate you about the search and buying process, and connect you with distribution business sellers that match your criteria. 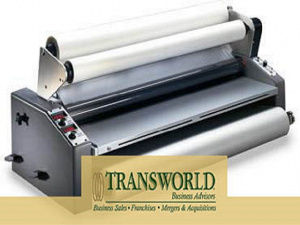 If interested in selling your distribution business, Transworld's experienced advisors will offer you full marketing support specializing in understanding potential market value and strict confidentiality, as they introduce you to suitable prospective buyers. 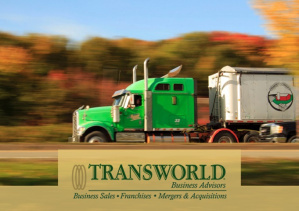 Transworld will be involved at all stages until the distribution business changes hands and even beyond. 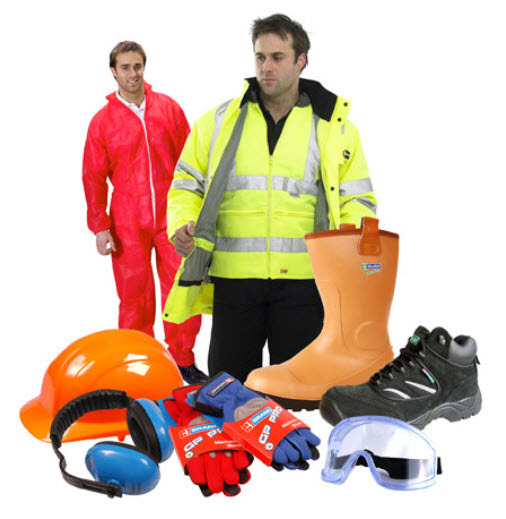 Click here to find our listings of distribution businesses for sale. We offer a detailed description of each distribution business for sale, along with some basic business information, such as price, down payment, number of employees, and current inventory. Marine Boating Supply Distributor with Major Online Presence! 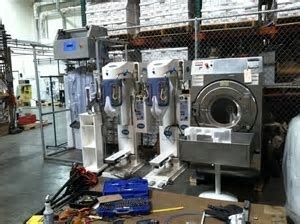 Dry Cleaning and Laundry Equipment Distribution Company needing to quick sell. Lots of inventory!